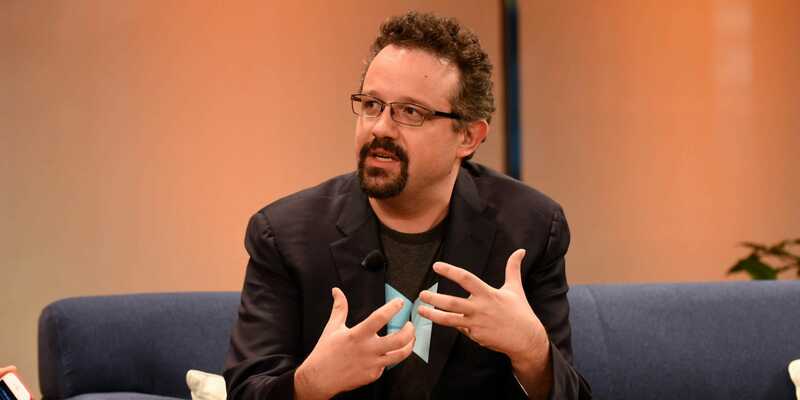 When Evernote‘s founding CEO and current chairman Phil Libin started his productivity app company with cofounder Stepan Pachikov in 2007, he began seeking out mentorship from some of the biggest names in tech, like Amazon’s Jeff Bezos and LinkedIn’s Reid Hoffman. They were generous with their time and remain role models to Libin, but it was Hiroshi Mikitani, founder and CEO of the multibillion-dollar e-commerce conglomerate Rakuten, who gave him perhaps the most readily actionable advice he’s received as a manager, he tells “The 4-Hour Workweek” author Tim Ferriss on Ferriss’ podcast. Itay Talgam: Business teams can learn a lot from how symphony orchestras maintain harmony.